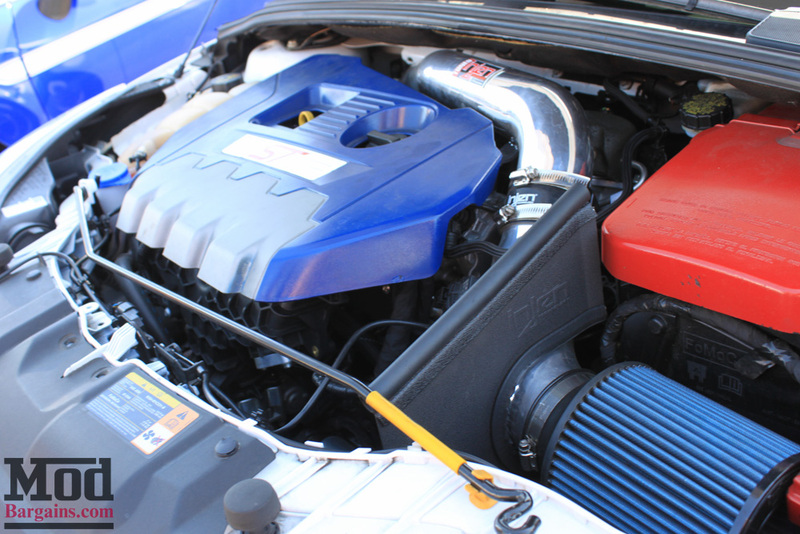 Improve the airflow to the engine of the Ford Focus ST with the Injen SP Air Intake. Get +8WHP +22WTQ Gains, Hear Your Turbo Spool & Hear Blow-Off Valve with this Short Ram type intake system with heat shield. 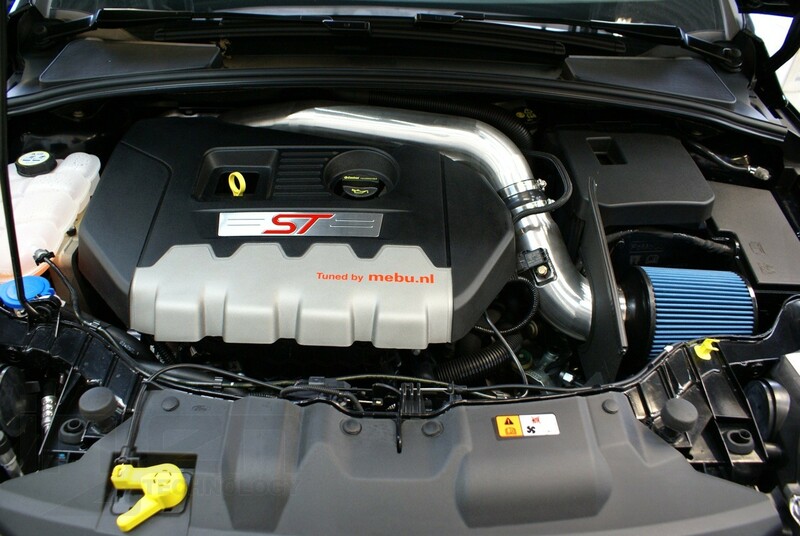 The Injen SP Air Intake for the 2013-14 Ford Focus ST dramatically improves the airflow for maximum performance and power. 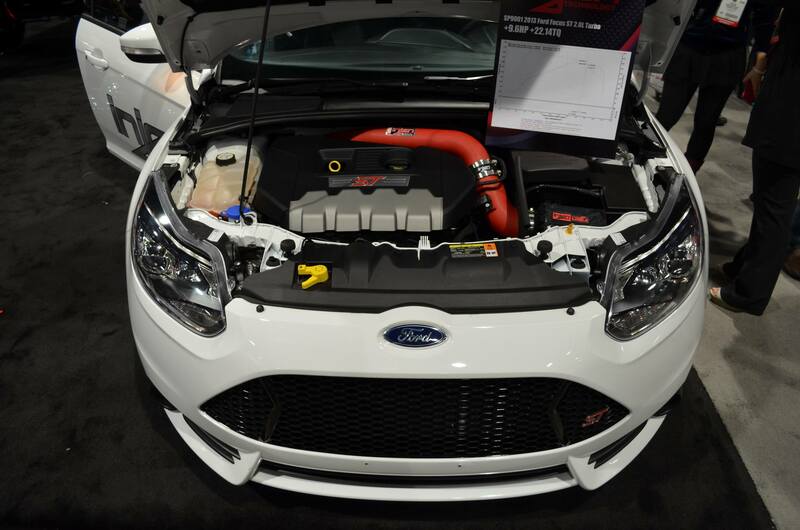 If you are looking to add more power on the 2013-14 Ford Focus ST, you need to free up the airflow going to the engine caused by the restrictive factory air intake system. 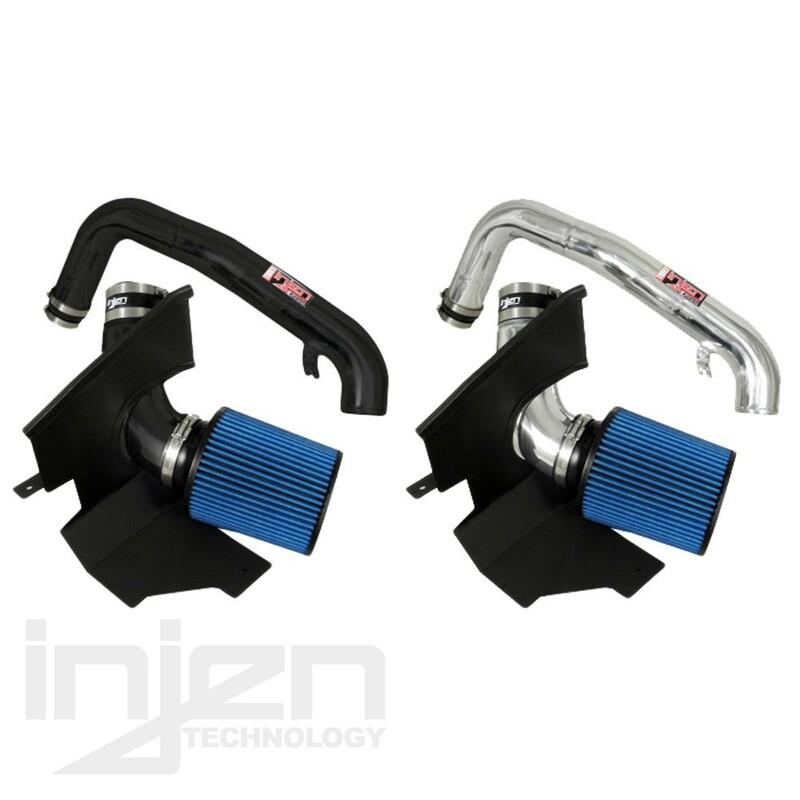 The Injen SP Short Ram Air Intake replaces your factory intake system with larger diameter, free flowing piping that has minimal bends and a large cone air filter. 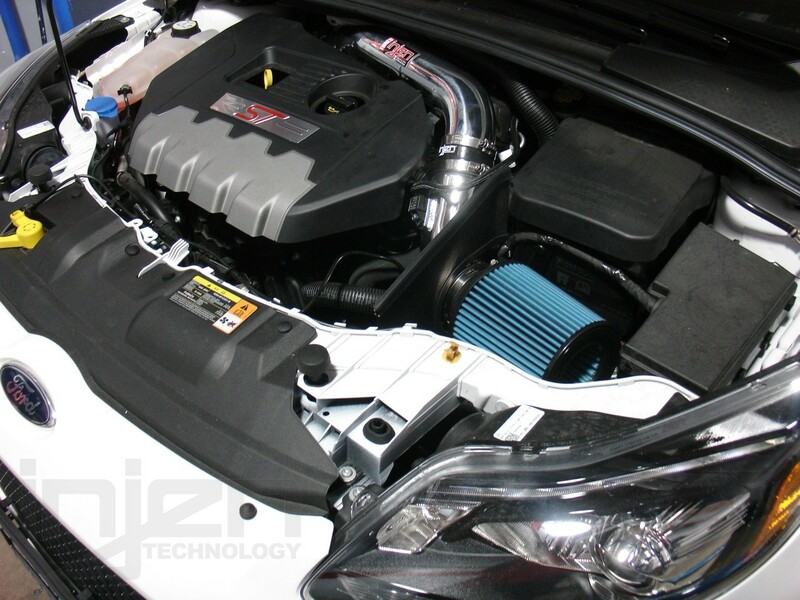 With Injen PN# SP9001 will see performance gains of +8.59HP and +22.14TQ at the wheels on the 2013-14 Ford Focus ST after installing this Injen SP Short Ram Air Intake. 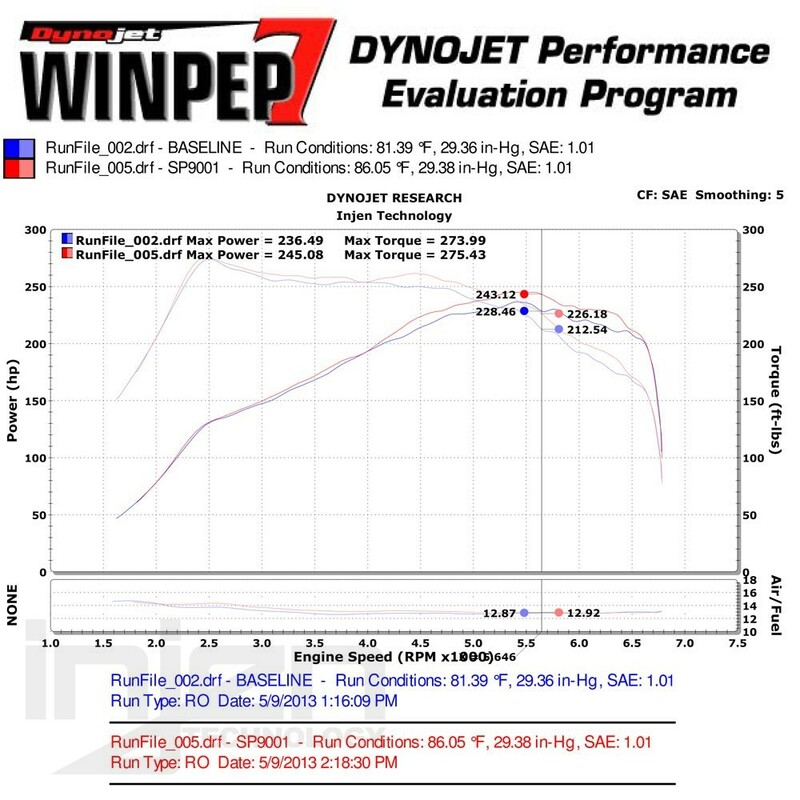 When you're not enjoying the new found power and awesome turbo spool/blow off valve sound during spirited driving sessions, you will also see an improvement in gas mileage since your engine doesn't have to work as hard to make more power. 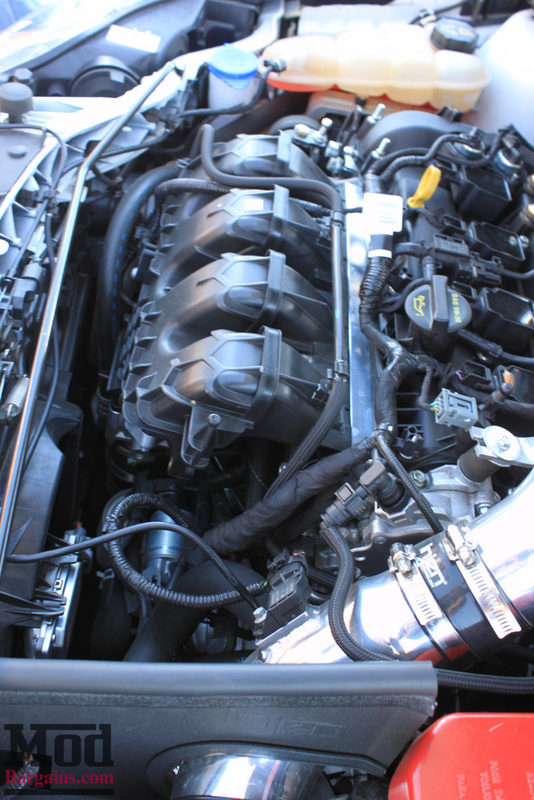 The Injen SP Air Intake is one of the easiest to install performance upgrades that only requires basic hand tools and 30 minutes of your time to install. For extra style under the hood of your 2013-14 Ford Focus ST, this Injen Air Intake is available in polished, wrinkle black and wrinkle red finishes. 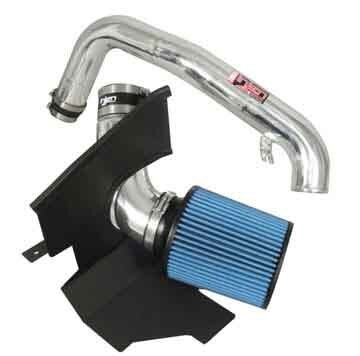 Questions about this Injen SP Short Ram Air Intake for Ford Focus ST SP9001? Call 714-582-3330 to speak to a Modification Expert, or schedule installation at our full-service shop in La Habra, CA.